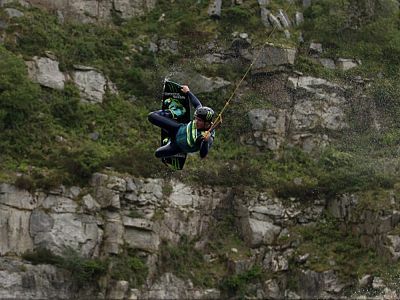 There's plenty going on at Kernow Adventure Park. See our list of events below. 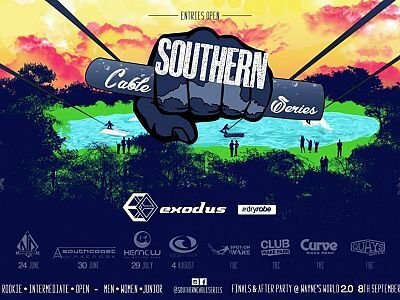 A fun all-day wakeboard competition suitable for every ability.